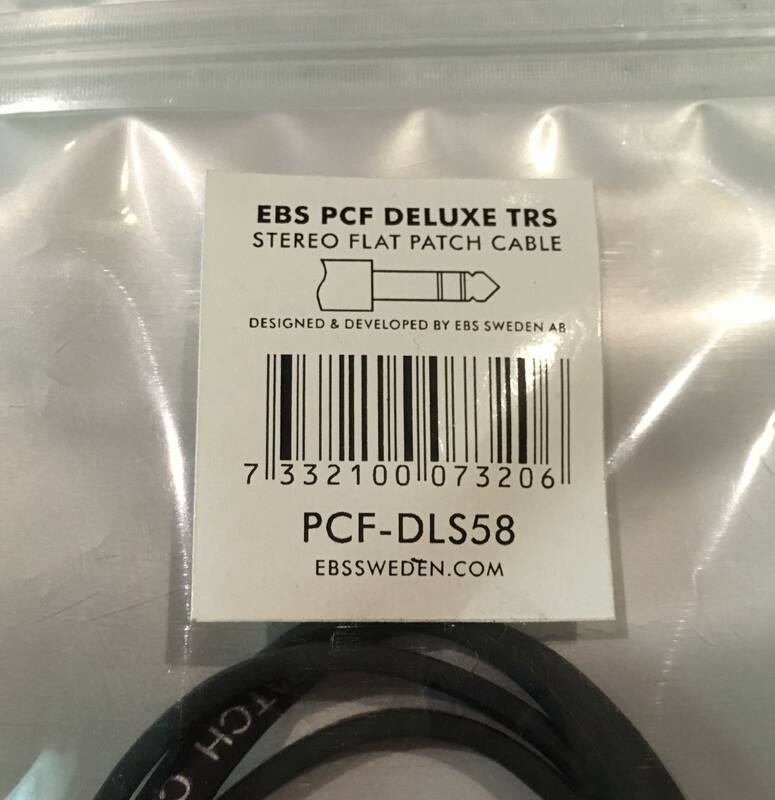 EBS now introduce flat patch cables with stereo (TRS) contacts in their PCF-Deluxe series. Following the success with EBS original flat patch cables, the company now adds more space saving accessories. 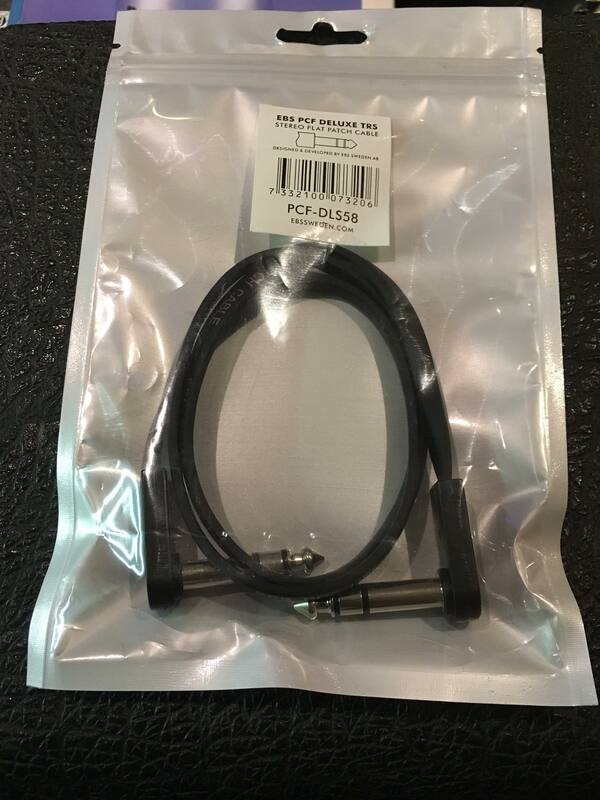 The latest additions include Stereo patch cables with super slim, flat contacts.